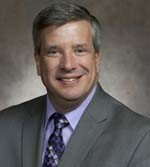 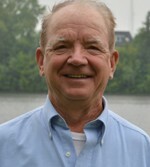 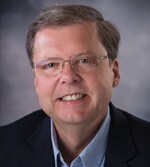 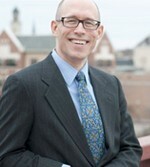 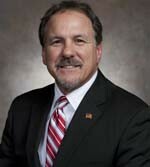 Chuck Wichgers represents the 83rd Assembly District. 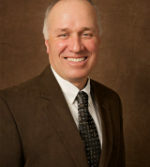 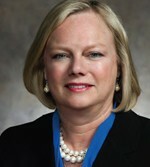 Pat Snyder represents the 85th Assembly District. 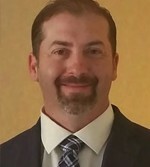 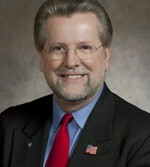 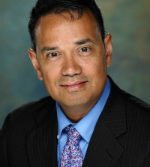 James Edming represents the 87th Assembly District. 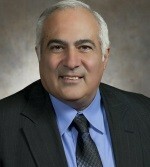 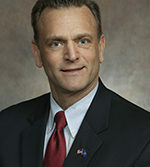 John Macco represents the 88th Assembly District. 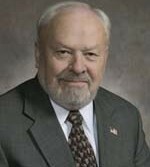 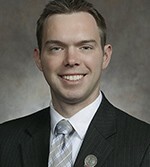 Treig Pronschinske represents the 92nd Assembly District. 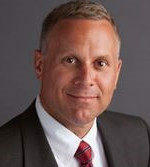 Scott Allen represents the 97th Assembly District. 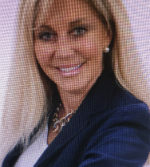 Cindi Duchow represents the 99th Assembly District.